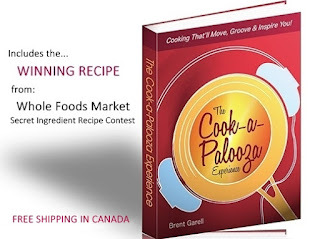 It's the third day of The Cook-a-Palooza Experience cookbook giveaway and for those of you who are playing, I would say your chances of getting a book are looking pretty good right now. But you never know things could pick up later in the week so keep sending me your answers. Thanks again to everyone who sent in their answers! I don't know where to look for orzo in the grocery store and I figure you oughta know. Can you help? If you find this one a little tougher than the first two questions then take a close look at the picture for a clue. 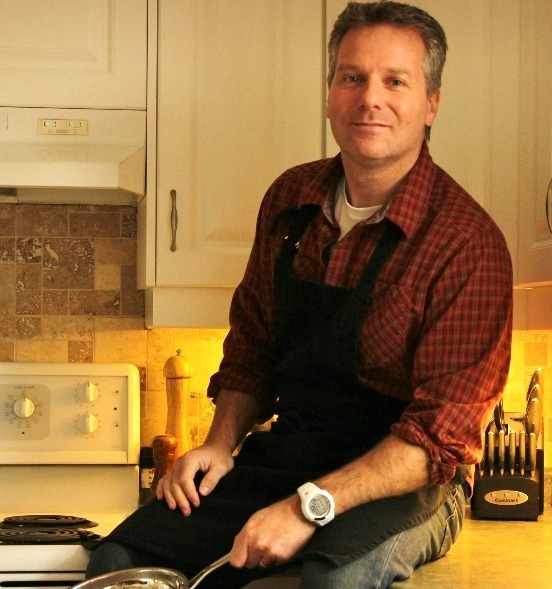 As for answering Freddy's Question, you'll find orzo in the pasta ailse. 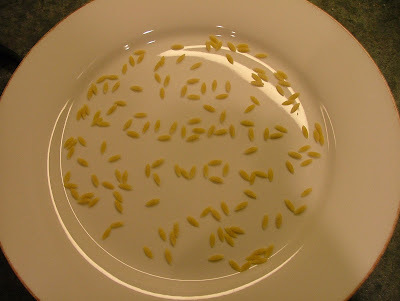 It is the pasta that looks like flat rice and it works great in soups and cold salads. Good luck to everyone in finding the song by a Canadian musician referenced in today's question!